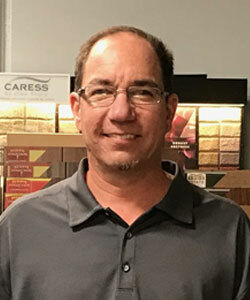 Fairmont Flooring was founded by Joe Vuozzo, a third-generation flooring expert with over thirty years of experience, including manufacturing, wholesale, contract multi-family and retail. 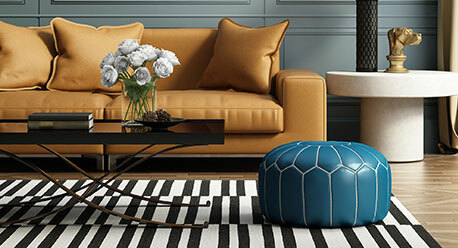 Joe was born and raised on Long Island, New York, where his grandparents owned a flooring store and he was first drawn to the industry which has been his career. His father was also in the flooring business, and Joe has followed in his footsteps. 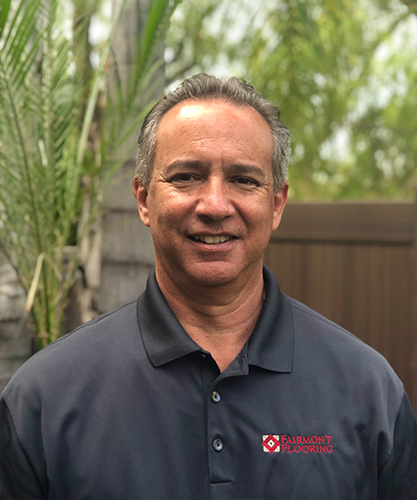 Prior to starting Fairmont Flooring, Joe was Vice President of Sales in a family-owned business, where he built a loyal following through his hard work and his dedication to satisfying the needs of his customers. 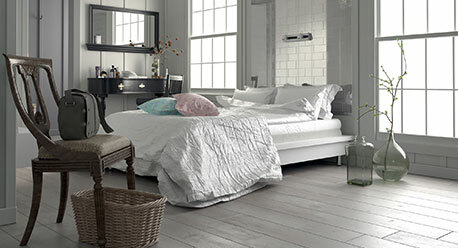 What makes Fairmont Flooring your best choice? Two words: Joe Vuozzo. He brings a wealth of knowledge, experience, attention to detail, and desire for complete customer satisfaction to every project. He will take the time to ask you the right questions so he can put you into a product that suits your lifestyle, meets your budget, and is installed properly. Whether you are purchasing or selling a home, own rental property, or have a business that needs flooring, Joe is available to guide you through the process. Steve is our Sales Associate and Installation Manager and is an integral part of our Fairmont Flooring team! 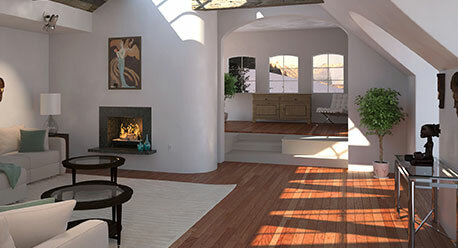 He has 25 years of sales and service experience as well as knowledge of the installation process. Flooring is in the Vuozzo genes as Steve is a third-generation flooring expert as well! His knowledge of both product and installation make him a valuable asset in helping you select the right product to suit your lifestyle. Steve has lived in Orange County since 1979, serving the flooring needs of Orange County consumers for many years. 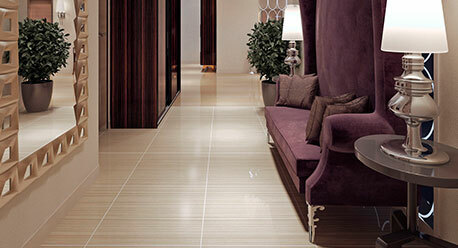 He is available to guide you through the entire flooring process. 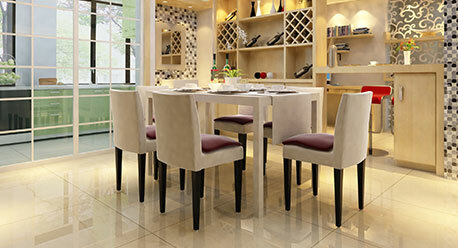 He will help you select products as well as guide you through the installation of your floors. 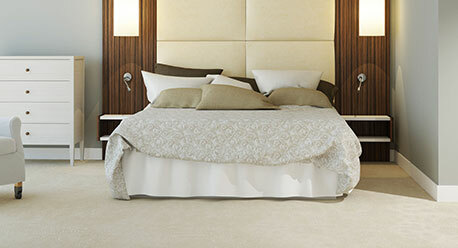 Residential or commercial, no job is too big or too small. If flooring is your need, Steve has you covered!